Sixty Six Brix ARE YOU A VENDOR? 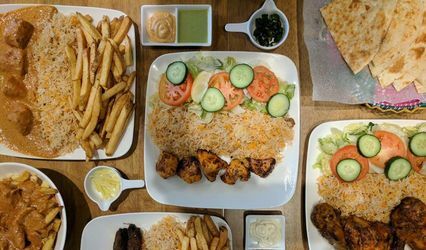 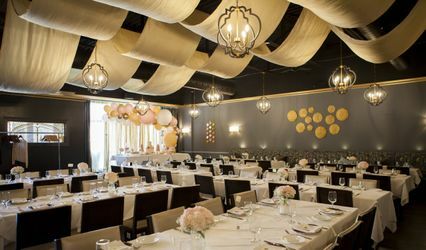 Located in Toronto, Ontario, Sixty Six Brix is a company that specializes in catering delicious desserts for weddings and special events. 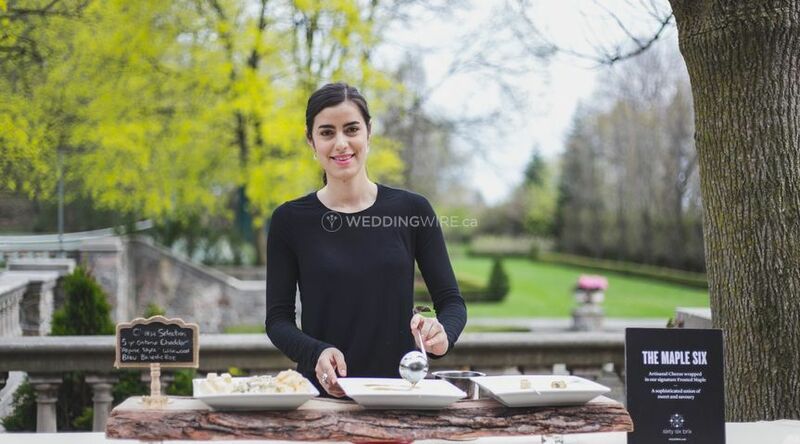 Their frosted maple taffy created with pure Ontario maple syrup reduction rolled on fresh snow, creating unique treats for you and your wedding guests. 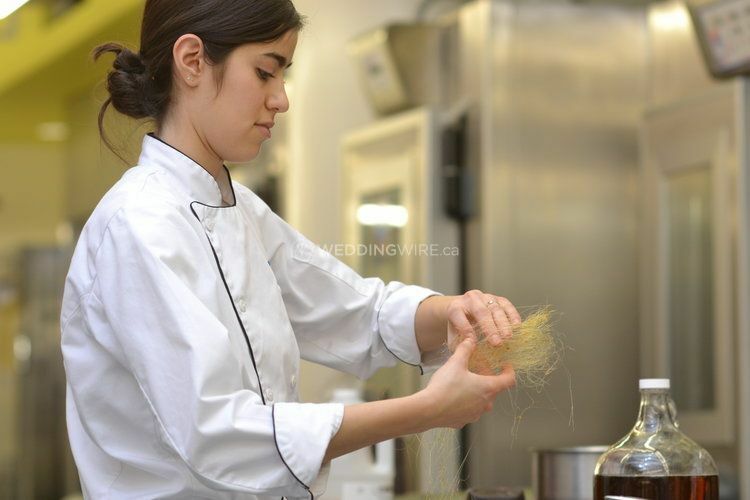 Owner Mimi Ashi is a pastry chef when plenty of experience in the catering business. 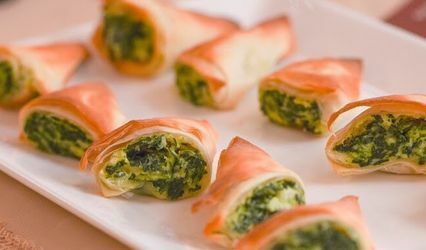 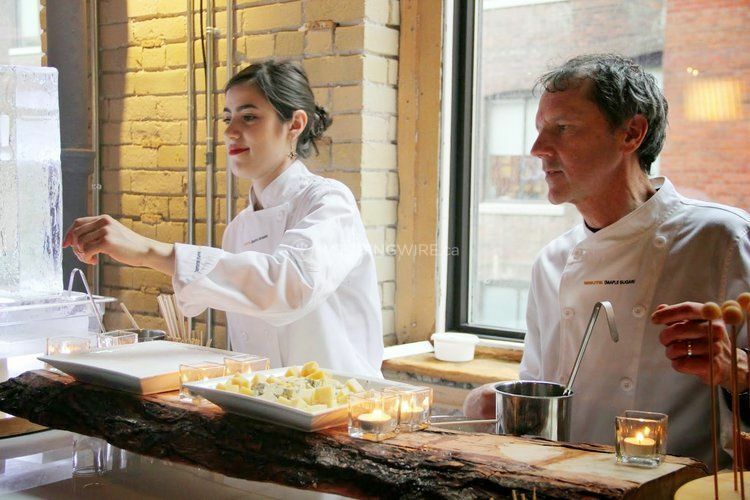 Sixty Six Brix is the Canadian catering experience for weddings! 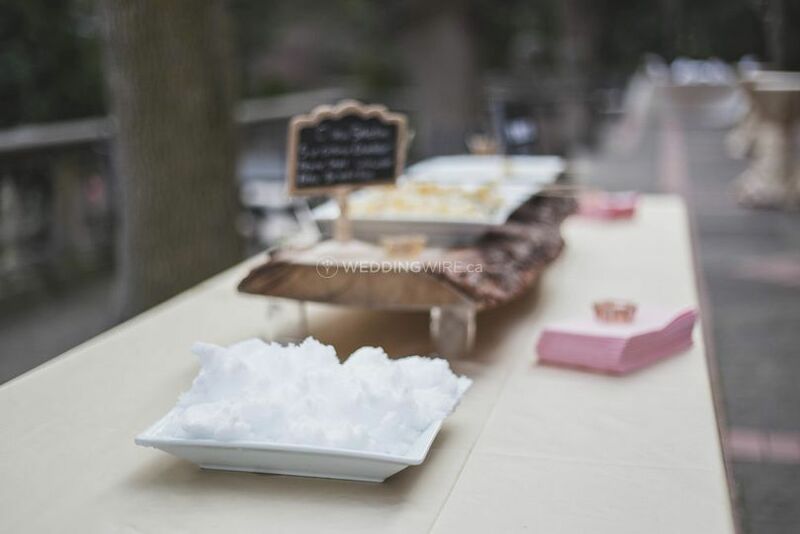 Mimi offers her Maple on Snow dessert station for wedding celebrations. 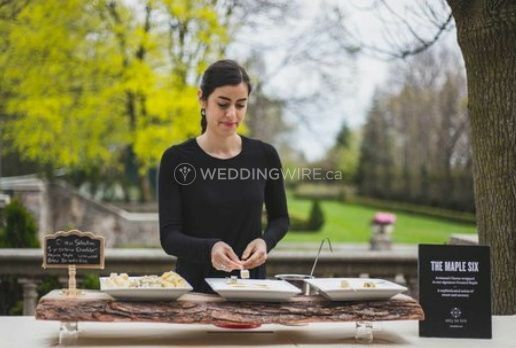 Ideal for outdoor winter festivals but perfect for any Canadian wedding or event which needs frosted maple taffy! 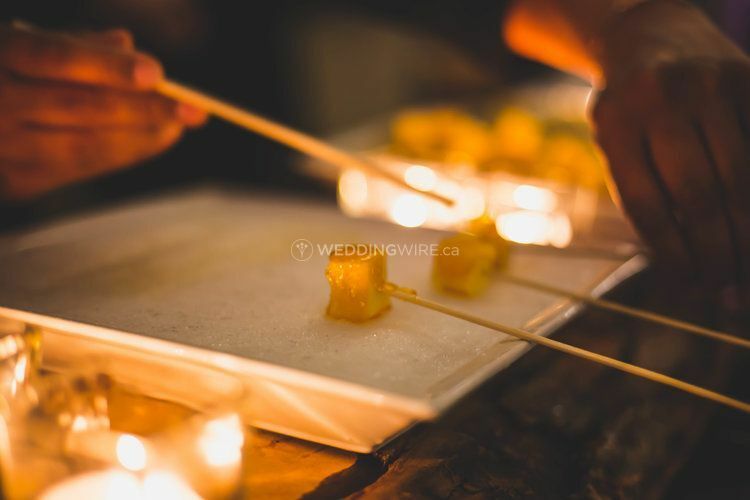 Sixty Six Brix's cuisine includes stations that offer their frosted maple taffy along with artisan cheese or meats to create a sweet and savoury pairing for your cocktail reception or dessert hour. 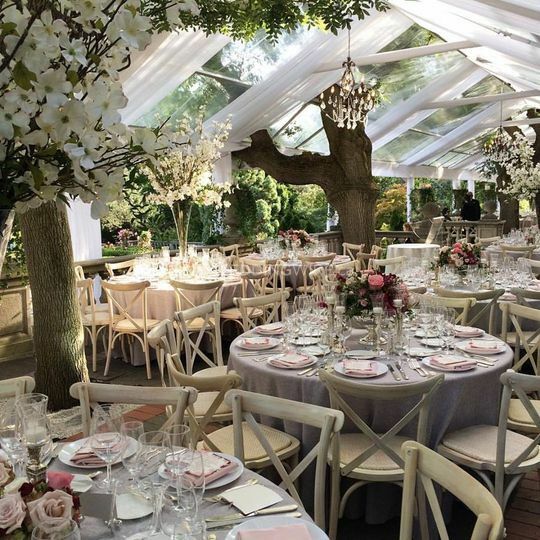 These stations are great for celebrating Canadian roots, especially in multicultural weddings.